Every year around the end of November the oldest Christmas market in Germany opens its gates; the Striezelmarkt in Dresden. We went on an excursion to this traditional Christmas market in Dresden. The Striezelmarkt was opened for the first time in 1434. The name developed from the Middle High German words “Struzel” or “Striezel” which mean stollen. And there are many stollen to be had on this Christmas market. Every year on Saturday before the 2nd Advent an enormously large stollen gets cut into on the market square. 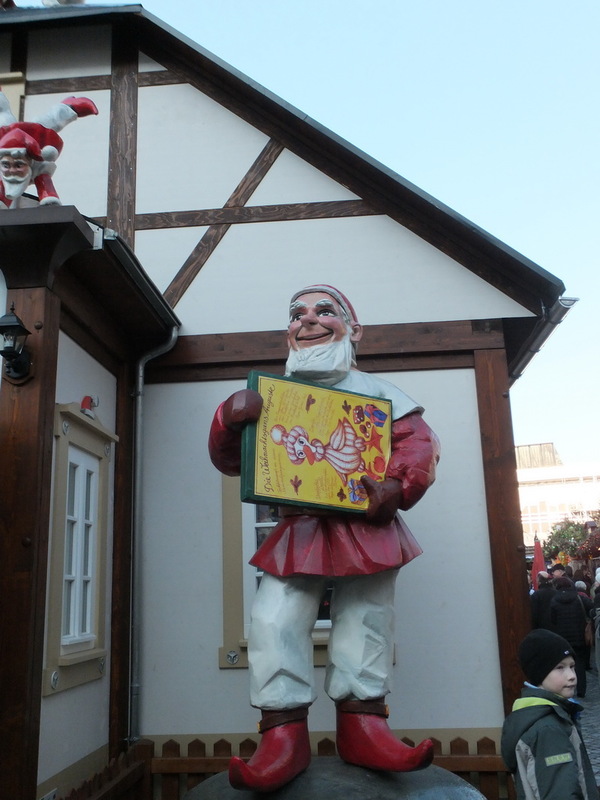 The long history and its many traditions that are still alive today make this Christmas market truly special. 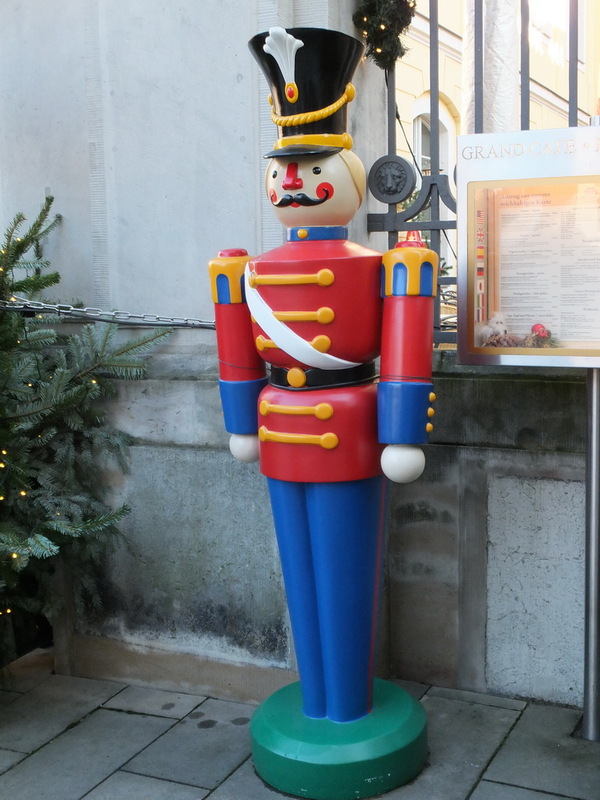 Many of the sellers offer traditional art and crafts like smokers (traditional German incense burners), angel figurines, Christmas pyramids and candle arches. But also wooden toys and glassblowing pieces can be bought here. Certainly, needs for food and drinks are also met. Mulled wine, stollen and spice bread share the market with many other sweet and savoury foods. Especially the stepped pyramid from the Erzgebirge is well worth watching. Being 14.62 meters in height it is visible from afar. The largest walk-in candle arch from the Erzgebirge measures 5 meters from the ground to the top and rises high over even the tallest visitors. But this is not where the Christmas fun ends. There are other markets close by. 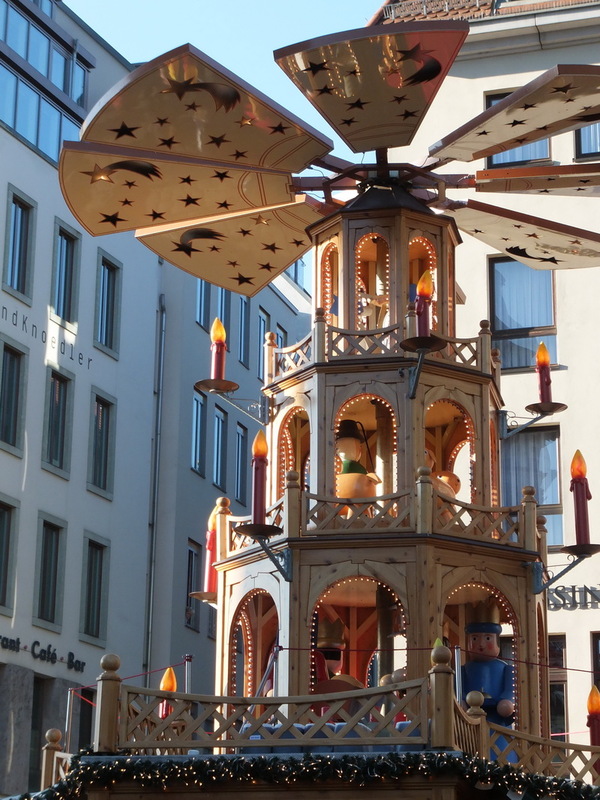 A traditional Christmas market is next to the Frauenkirche. Münzgasse is all lit up and filled with traditional arts and crafts and delicacies. And when the bells of the Frauenkirche start to sound is when the magic of Christmas begins. 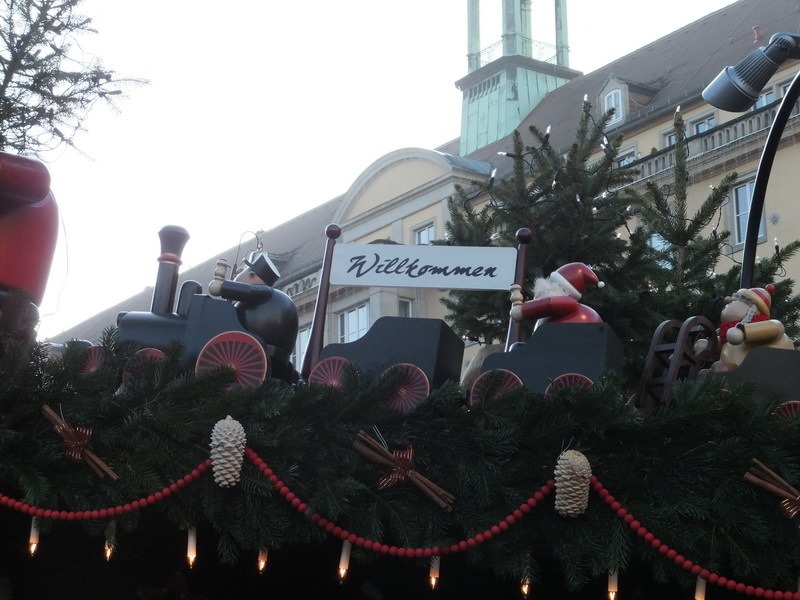 On Neumarkt is the romantic Christmas market, inspired by the 1900s. This is where the Christmas festivities are transported back to a time between 1800 and 1920. Only traditional goods from that period are on offer here. Even the stalls are designed after their historic role models. Book printers, gold smiths, bag makers and shoe makers are showing their work. Nativity plays, church choirs and walking choirs can be seen here, too. The many different markets were very pleasant to visit. Especially the design of the stalls was wonderful. We will certainly come back to experience this kind of Christmas magic again. Travelling to Dresden by bus or train is recommended. Those who are willing to give the delicious mulled wine a miss can also take a car, but bare in mind that the roads are very busy.